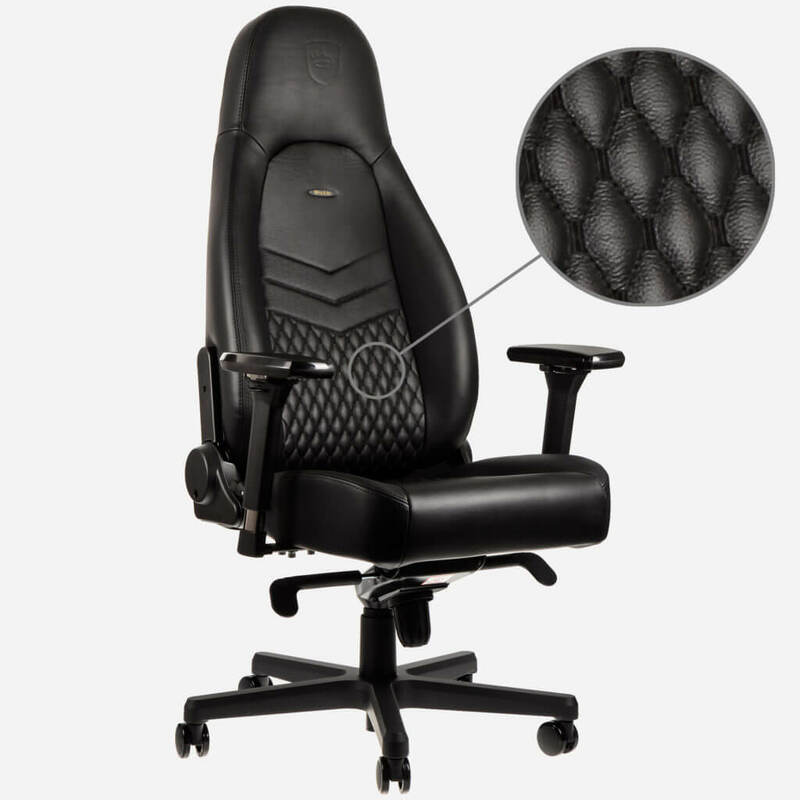 Here is a Chance to Win a Free Gaming Chair Today!! Done with the entries. Hope I win a gaming chair, would be perfect for my setup. Done with the entries. 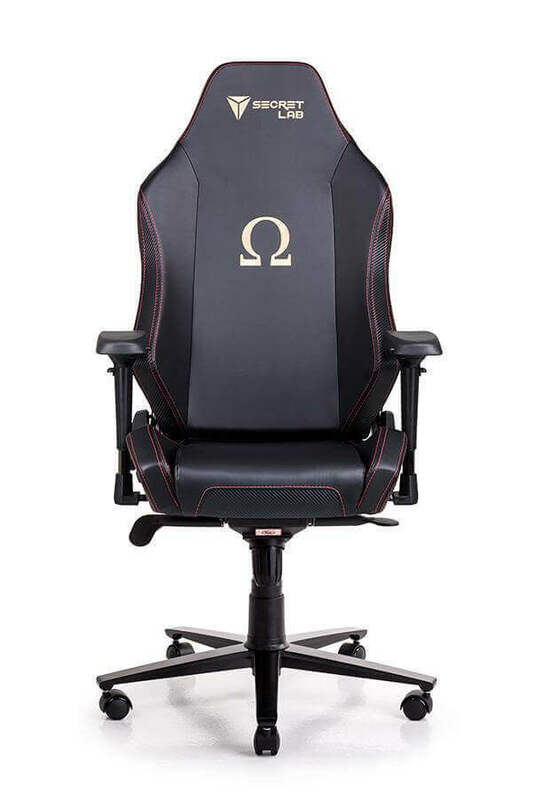 Hope I win a gaming chair, would be perfect for my gaming setup. Makes my back feel better just looking at it! I want one of these.